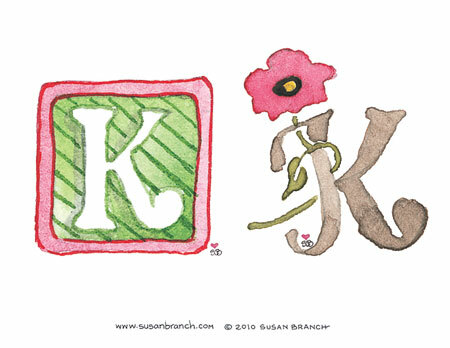 This is a pdf printable file at 300 dpi.Each letter purchased will come with 2 different monograms, each approximately 4.5” x 4.5”, to print out on one sheet of 8.5” x 11” iron-on paper. Ideas of what you can make with them are limitless. We make tote bags and pillows using iron-on paper that's available at craft and office supply stores (directions come with the paper). So easy, even we can do it! FYI: Depending on the care instructions on the iron-on paper you get, some say they can be laundered, and some don't. That's all we know. I've had good luck and bad luck, so it's kind of iffy. Tote bags don't need much laundering. We got ours at Michael's Crafts – a package of 3 for just $10.00.After you make your purchase, please allow up to 10 days to receive your email containing the digital pdf file. Your email containing the monogram pdf file will be sent to the email address provided to us at check out.PLEASE NOTE: You are purchasing digital .pdf files only! To open a .pdf file you must have the appropriate computer programs. (We're sorry, we're unable to offer technical support).The legal stuff: All Susan Branch monograms and artwork are protected by copyright laws and may only be used for your personal use. For clarity, you may not use them in products for resale, license or other distribution. Any use of the Content that is not a Permitted Use shall constitute infringement of copyright.